We recently posted our predictions for the 84th annual Academy Awards. Unfortunately, we didn’t get any right. But we are still extremely happy with last night’s winners! Even though George Clooney, Michelle Williams and The Help didn’t come out as winners like we predicted, those who got to take home an Oscar are all talented and more than deserving. We predicted that The Help would win Best Picture. With its powerful message and talented actors, the heartfelt movie had all the makings for on Oscar win. However, it was The Artist that came out on top. The Artist, a black and white and silent film, was clearly the night’s favorite. The Artist took a chance and made an utterly unique film, based on cinematic principles. Its one-of-a-kind storytelling secured itself an Oscar. Even though our favorite, Michelle Williams, did not win Best Actress, we are overjoyed to have witnessed Meryl Streep win her 3rd Oscar the same year she made history as most nominated actor for the Academy Awards! As always, her performance in The Iron Lady was flawless. Known for her expertise in mastering any accent, she mimicked Margaret Thatcher so convincingly. Although her win in this category was unexpected (Viola Davis was expected to win), it was well deserved. Bye Oscar! See You Next Year! 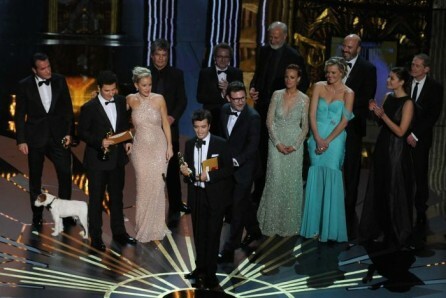 While we didn’t get our predictions right this year, we still think it was a very successful Academy Awards ceremony! 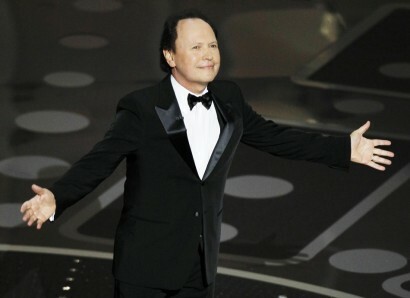 It was great seeing Billy Crystal back at the Oscars and the Cirque Du Soleil performance was absolutely breathtaking. It was awesome hearing all of the lovely acceptance speeches from the deserving winners. 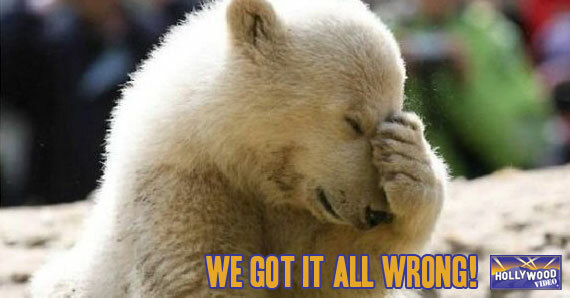 So, another end to awards season. Until next year! 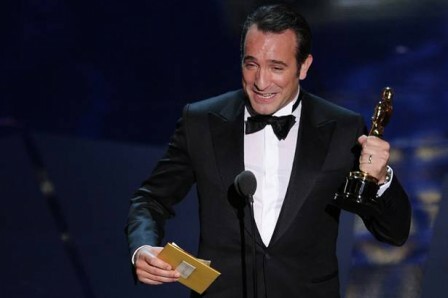 This entry was posted in Oscars, The HV Blog and tagged Academy Awards, Jean Dujardin, meryl streep, Movies, Oscars, The Artist, The Help, Viola Davis by arianned. Bookmark the permalink.